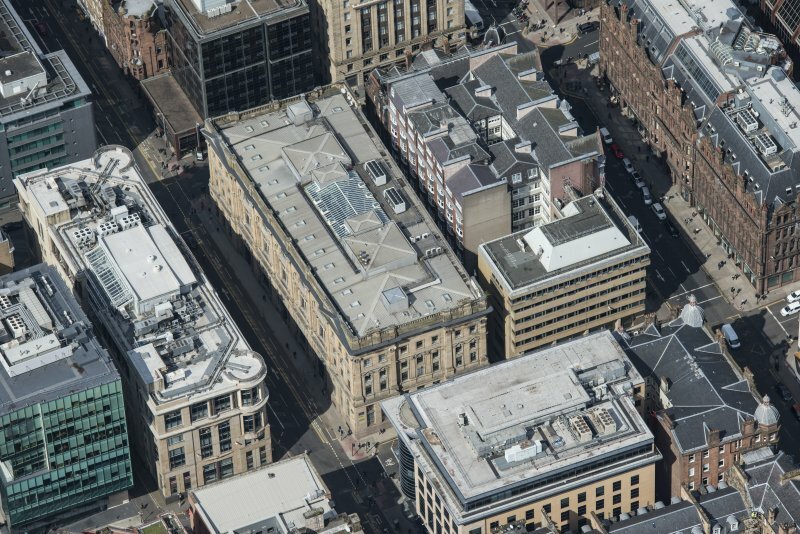 Oblique aerial view of Waterloo Street and Bothwell Street, looking E.
Oblique aerial view of Waterloo Street and Bothwell Street, looking NE. 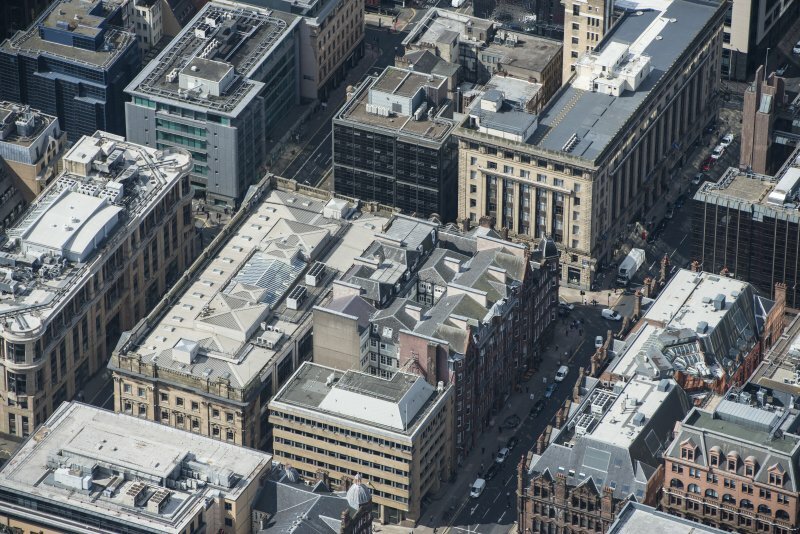 Oblique aerial view of Waterloo Street and Bothwell Street, looking W.
Oblique aerial view of Waterloo Street and Bothwell Street, looking NW. 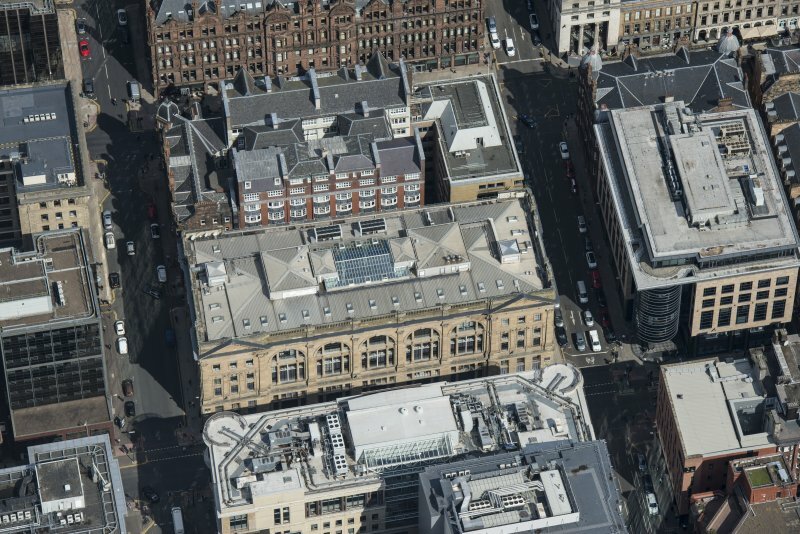 Oblique aerial view of Waterloo Street and Bothwell Street, looking S.
Oblique aerial view of Waterloo Street and Bothwell Street, looking NNE. 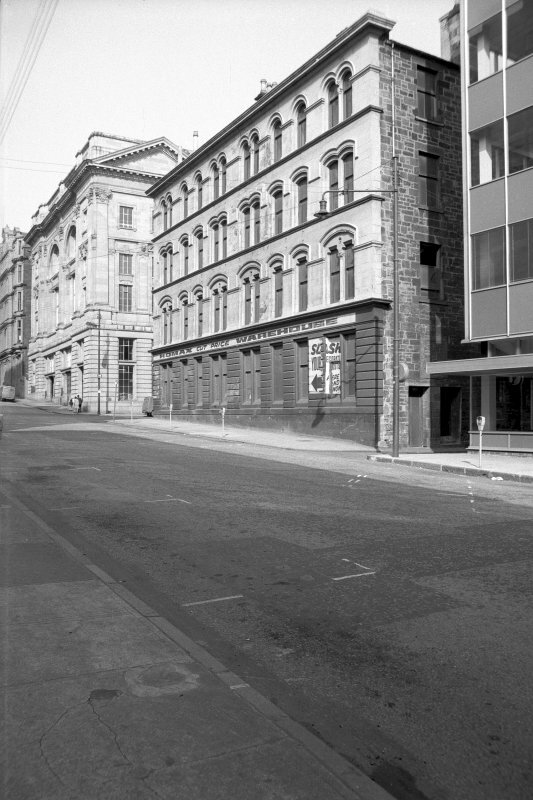 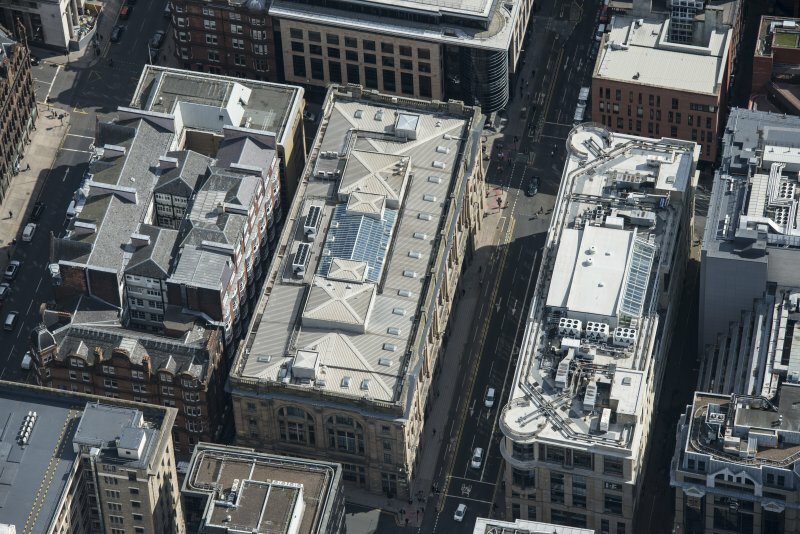 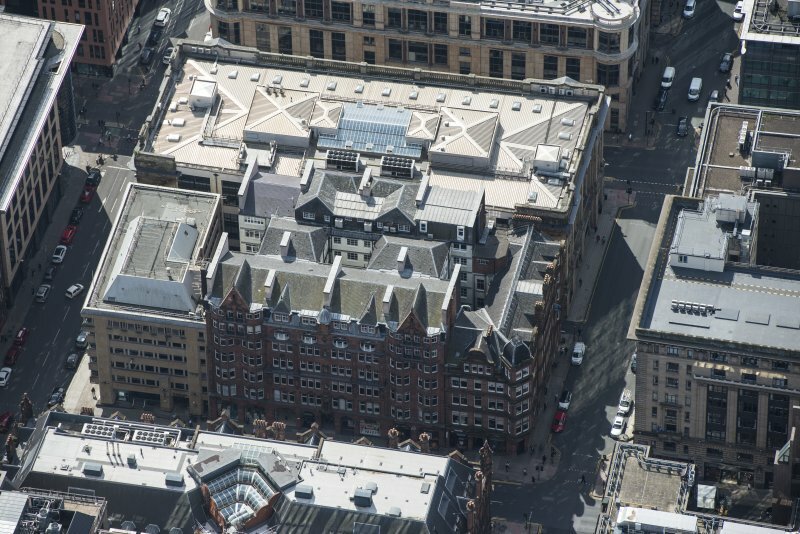 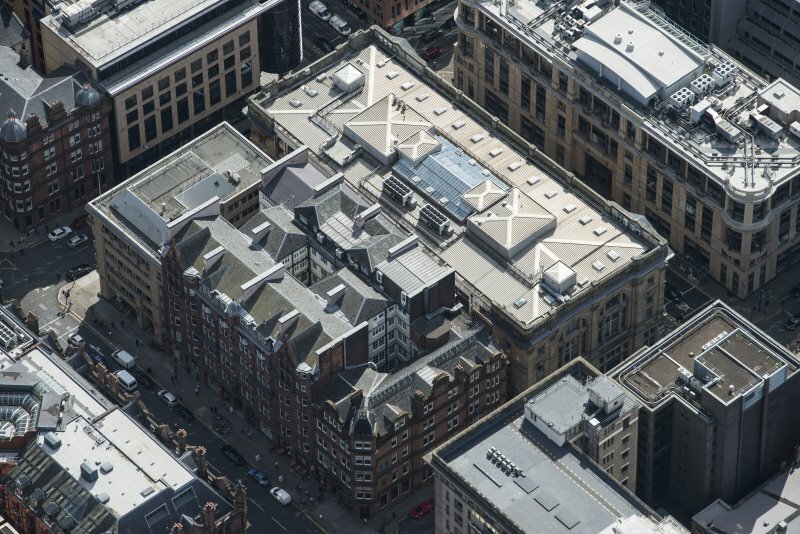 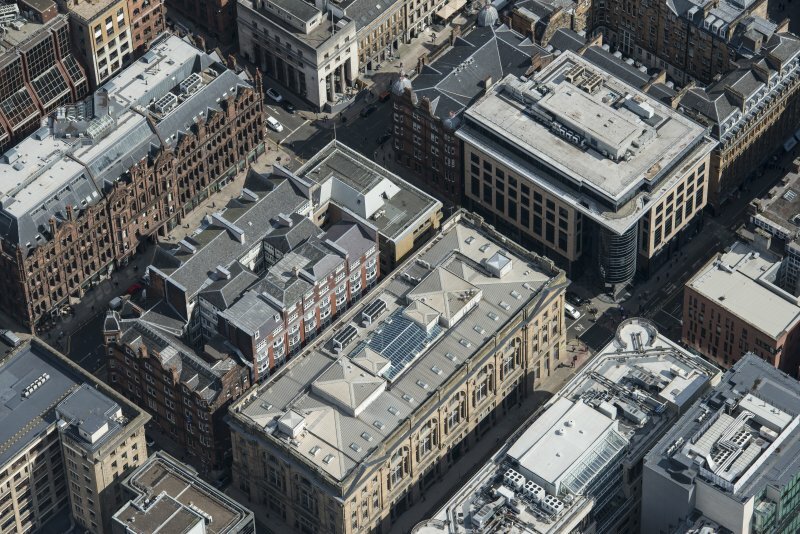 Oblique aerial view of Waterloo Street and Bothwell Street, looking SE.